This community hub is set in the rolling hills of South Gippsland with stunning views of the adjacent countryside. With ample parking, heating and cooling, it’s ready to welcome locals and visitors alike. 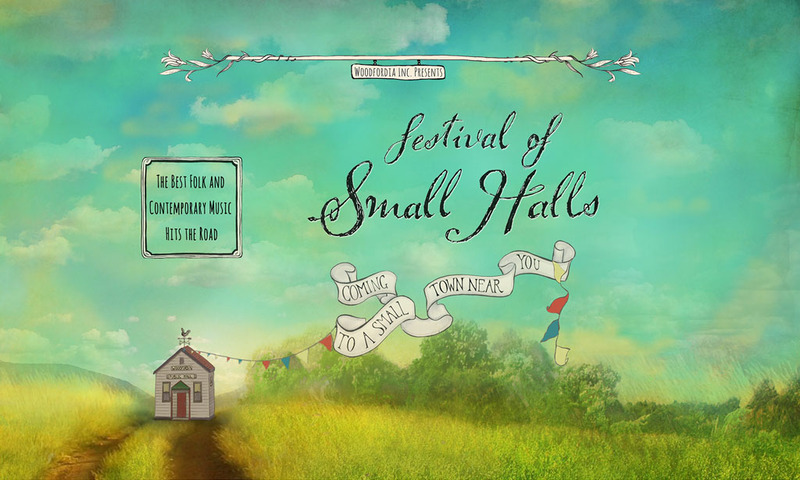 Oozing with country charm, Hallston Hall is already planning unique ways to welcome the very first Festival of Small Halls Hallston. Festival of Small Halls rolls into Hallston on Friday, 29 March 2019 with award-winning Canadian trio The Once and Australia’s John Flanagan. This performance will be supported by Imogen Price. 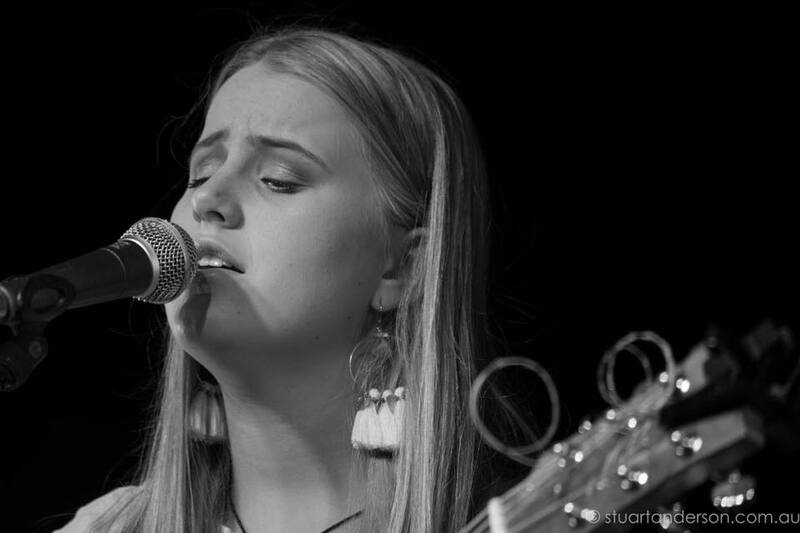 Phillip Island local Imogen Price is a 17 year old singer-songwriter, guitarist and pianist. Her unique take on the indie-folk song offers immediately hummable melodies and heart-on-the-sleeve lyrics delivered with her by turns lilting and commanding vocals. Inspired by someone she met along the way (but wished she hadn’t), her debut single ‘Life Boat’ was released in 2018 to an incredibly warm reception leading to appearances at the inaugural Ocean Sounds Festival and support sets with Wendy Matthews. Imogen is looking forward to releasing her debut EP in 2019.